*WILL SELL OUT* Rimmel Hide The Blemish Concealer, Medium Beige, Lowest Price! In all these holiday deals be sure to snag something for you! 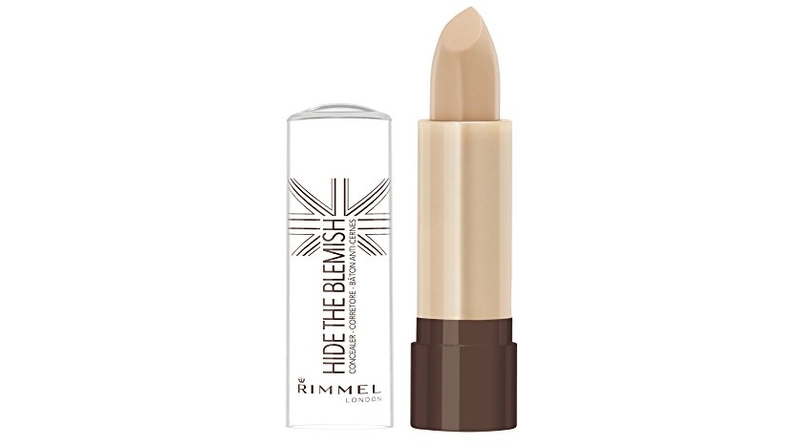 🙂 The Rimmel Hide The Blemish Concealer, Medium Beige, 0.15 Fluid Ounce is now priced for SOLD OUT (reg. 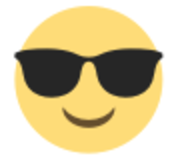 $4.99) but clip the 20% off coupon and the price at checkout drops to just SOLD OUT! Save up to an extra 15% off when you checkout via the Subscribe & Save option making the price as low as SOLD OUT shipped right to your front door!